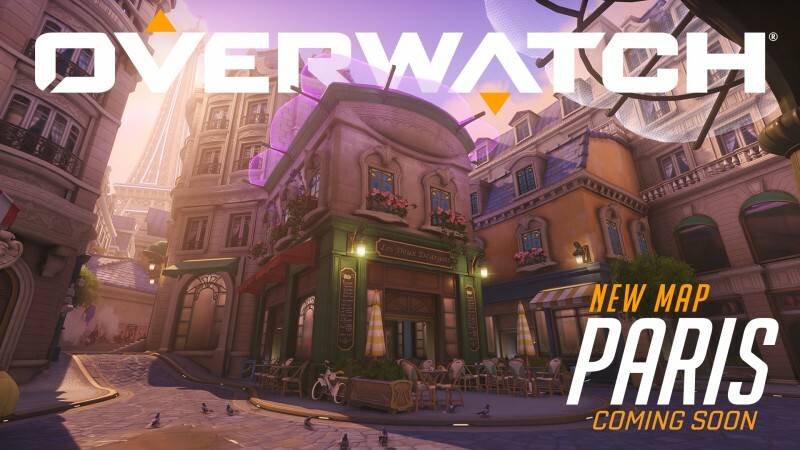 Blizzard has announced a new Assault map for Overwatch taking place in Paris, France. 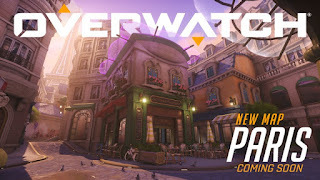 The map is now live on the PTR (Playable Test Realm), so if you're a part of that, you can jump right in and check it out. For everyone who wants to wait for the full release, check down below for a quick look at what the new map looks like. The map will arrive on PlayStation 4, Xbox One, and PC.